The Southern African Development Agency (www.sadea.org) in partnership with the German based Orange Lion Hospitality & Real Estate Solutions GmbH (www.orangelion.de) and the German development finance institution DEG – Deutsche Investitions- und Entwicklungsgesellschaft mbH (www.deginvest.de) is investigating options for a 200 room sustainable eco-hotel with an attached hospitality staff-training academy in Mozambique. 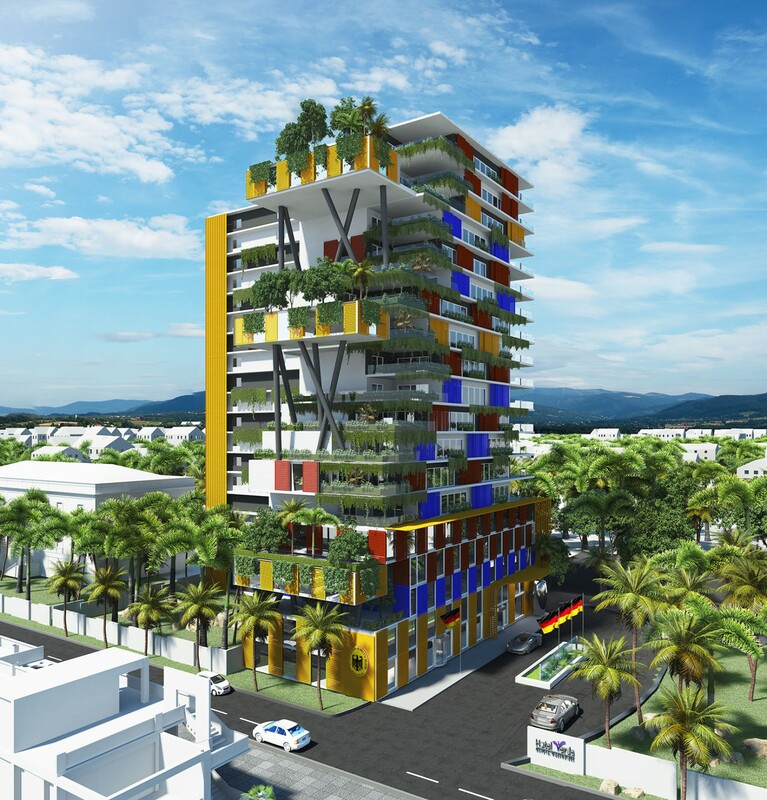 It is a pilot project for further hospitality real estate investments throughout the African Subcontinent. It is envisaged to ultimately create tourism routes by linking city hotels with resorts, wildlife lodges and mixed-use projects. A real estate and hospitality investment SPV, serving as the funding instrument for the African Subcontinent, is under consideration.